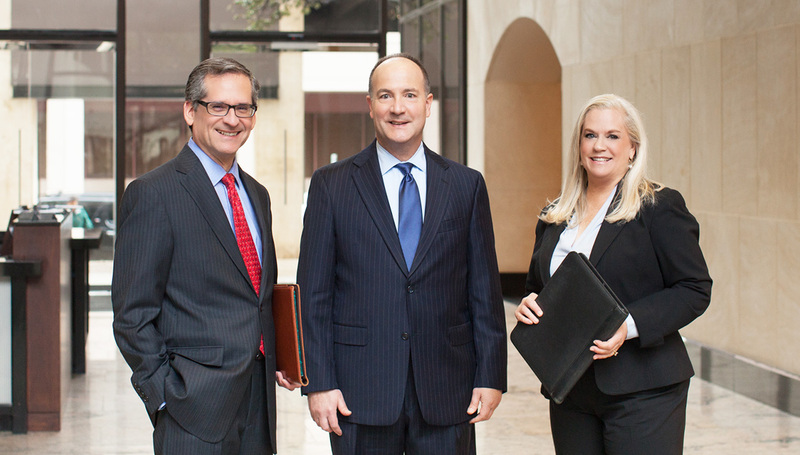 Our lawyers have decades of combined experience in obtaining efficient and effective resolutions for our clients. We take the time to listen to our clients, and make their goals into our goals. Our lawyers are recognized for their abilities and reputation. 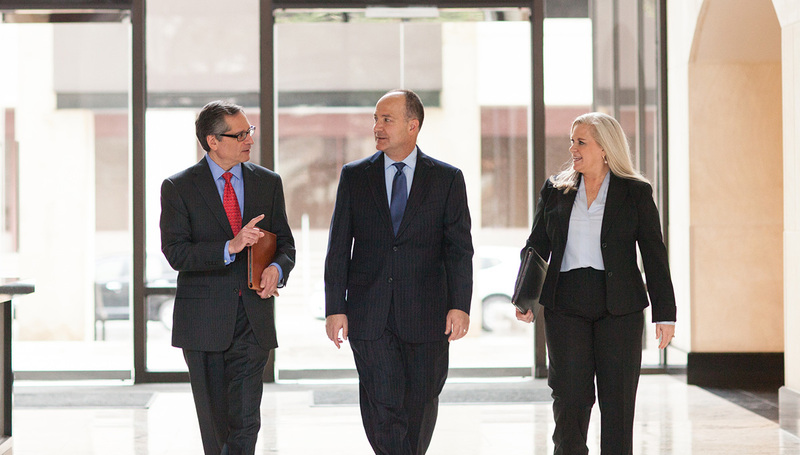 Our attorneys have the litigation expertise expected from a large law firm. But we are a small firm, able to provide a more hands-on approach to the legal problems of our clients. 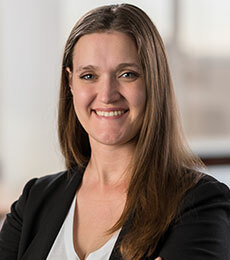 Paul T. Curl is a San Antonio native, and as of September 2006, partnered with Bennett L. Stahl to form Curl & Stahl, which is now Curl Stahl Geis. 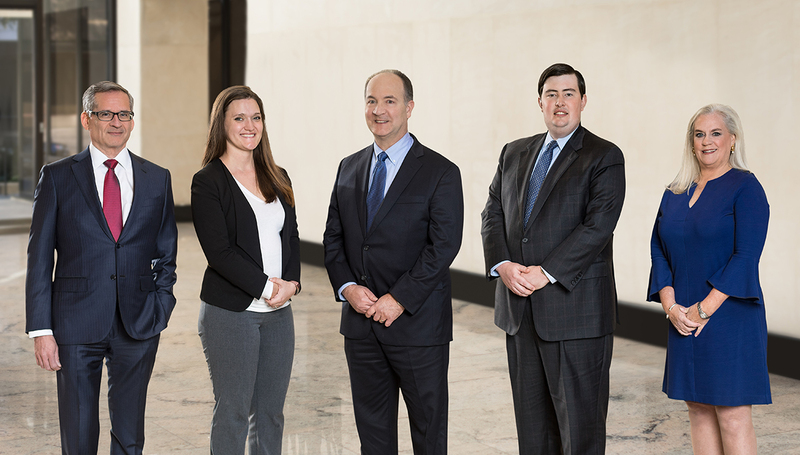 Mr. Curl practices in the areas of business, commercial, real estate, and natural resources litigation, including cases involving contract disputes, banking and lending issues, business torts, trade secrets/unfair competition, and construction-related claims.